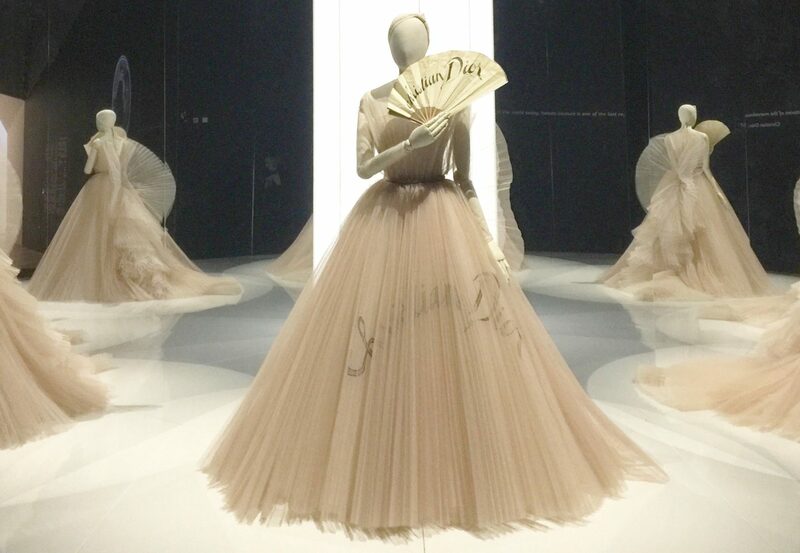 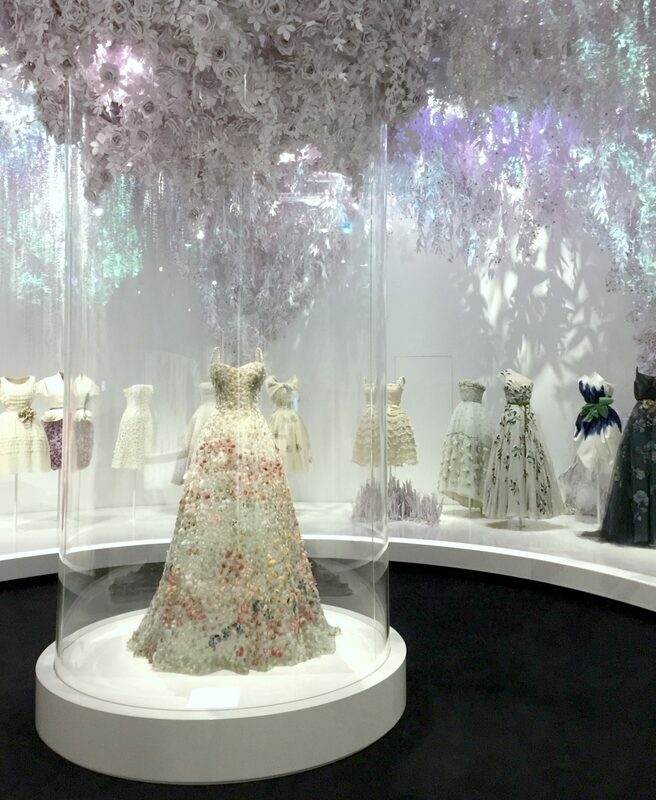 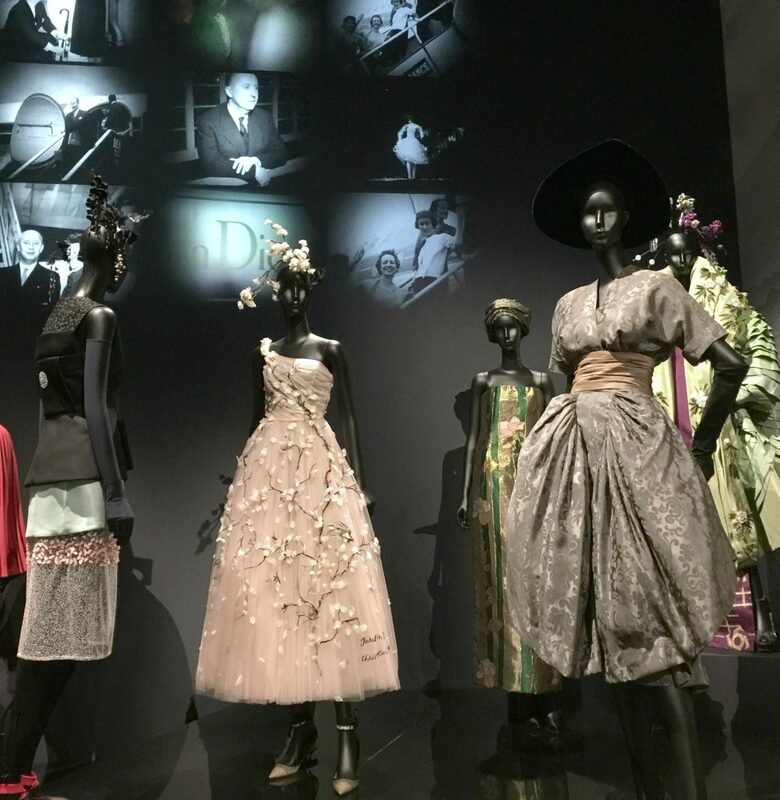 This week I was invited to the press preview for Christian Dior: Designer of Dreams, the new mega exhibition at the V&A Museum. 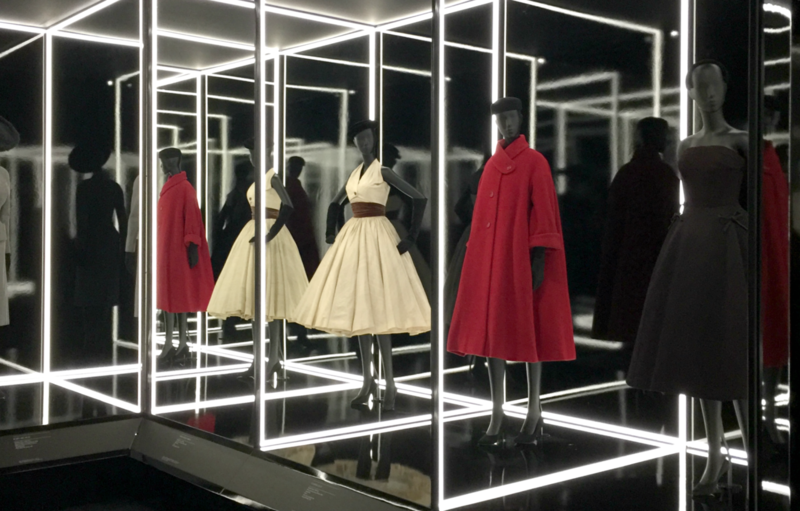 Opening on the 2nd of Feb and running until July, this vast collection of gowns, coats and accessories spanning from 1947 to the present showcases one of the world’s most influential fashion designers and discusses his cultural impact. 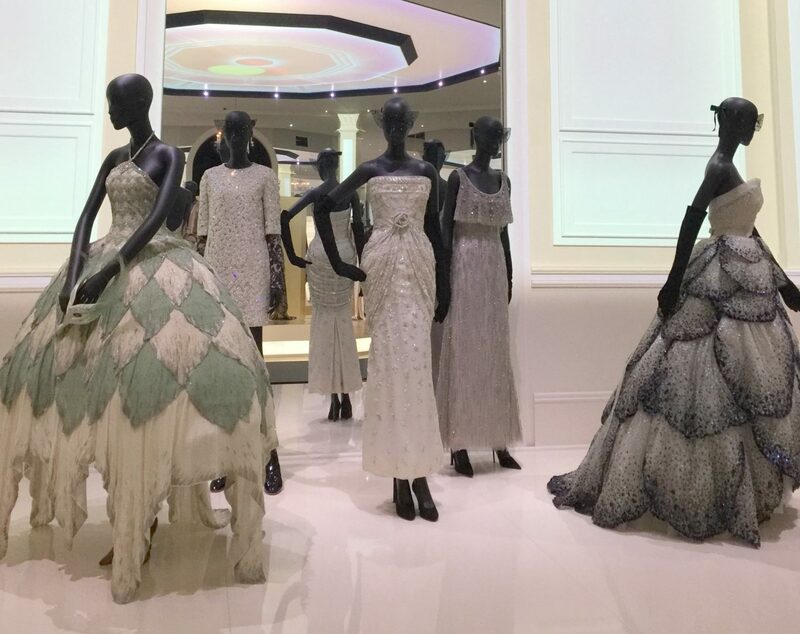 This was such a fantastic opportunity to wander round the exhibition when it was almost empty, a total luxury as the V&A exhibits can get quite busy (because they’re so darn good, see my trip to Savage Beauty). 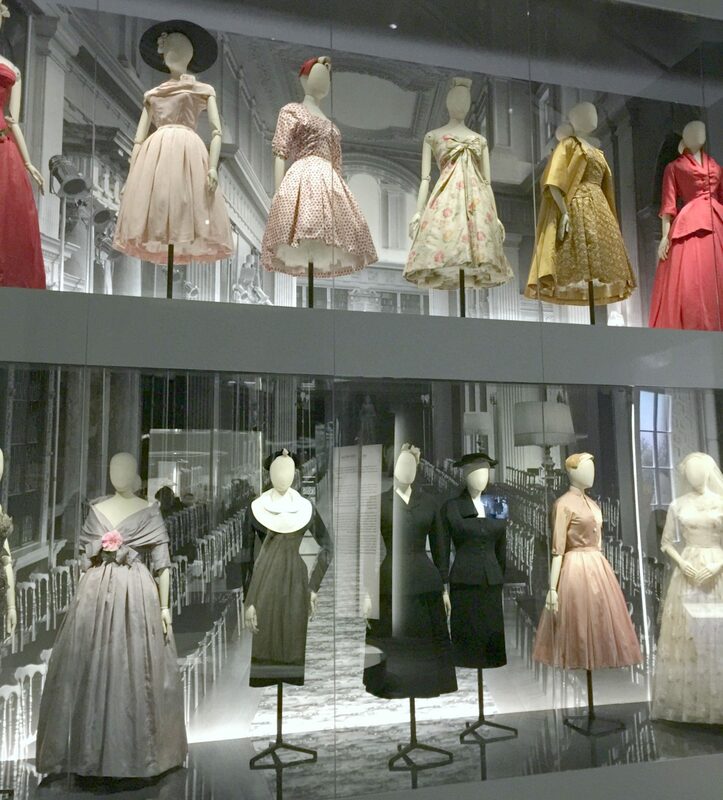 It was also interesting to hear what the curator, Oriole Cullen, had to say about the different sections (below), which include a room designed to look like Blenheim Palace where Dior famously staged a 1954 fashion show, and a lavish ballroom to display seventy years of formal evening wear. 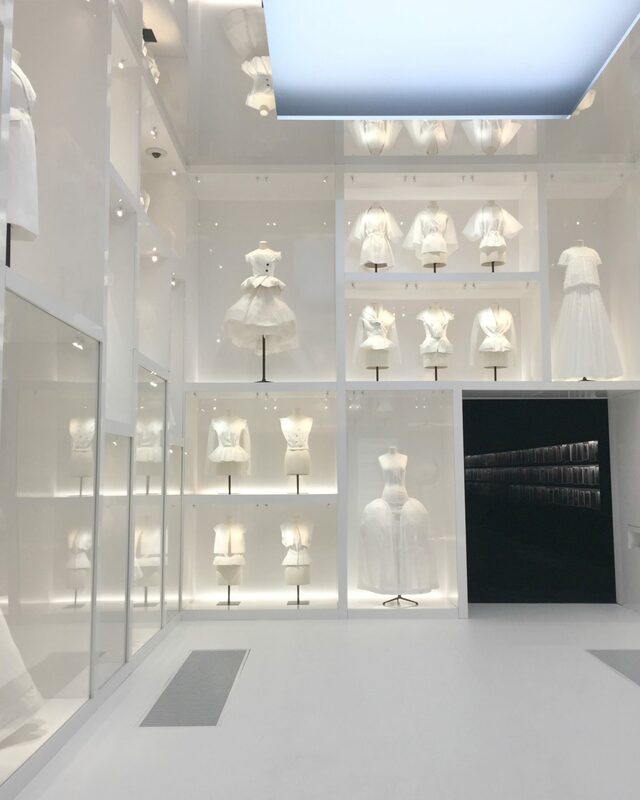 As well as Dior’s famous New Look and 40s/50s eleganza, there’s also a history of the other creative directors who took over, including Marc Bohan who steered the fashion house through the 1960s to the 80s, and of course the infamous John Galliano. 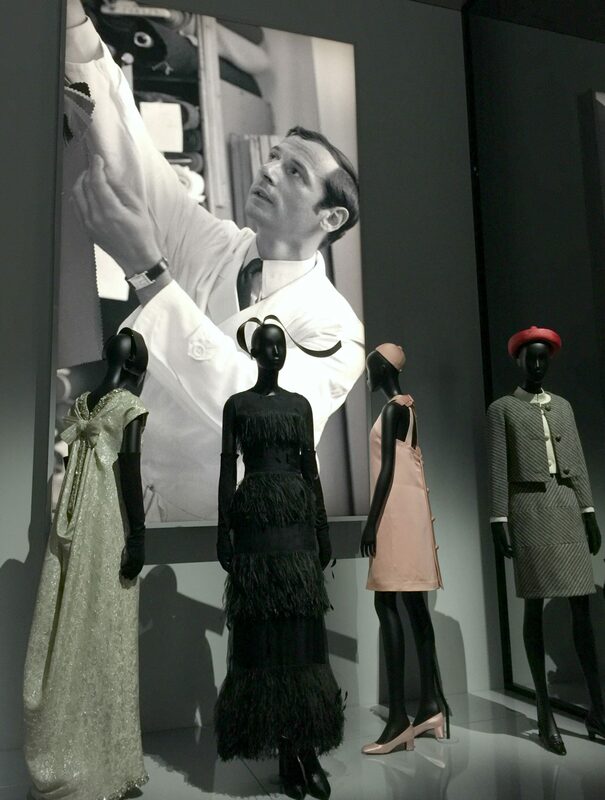 I highly recommend getting a ticket as soon as you can – this is one for lovers of costume history, and is a great way to become better acquainted with the man who created a fashion empire. 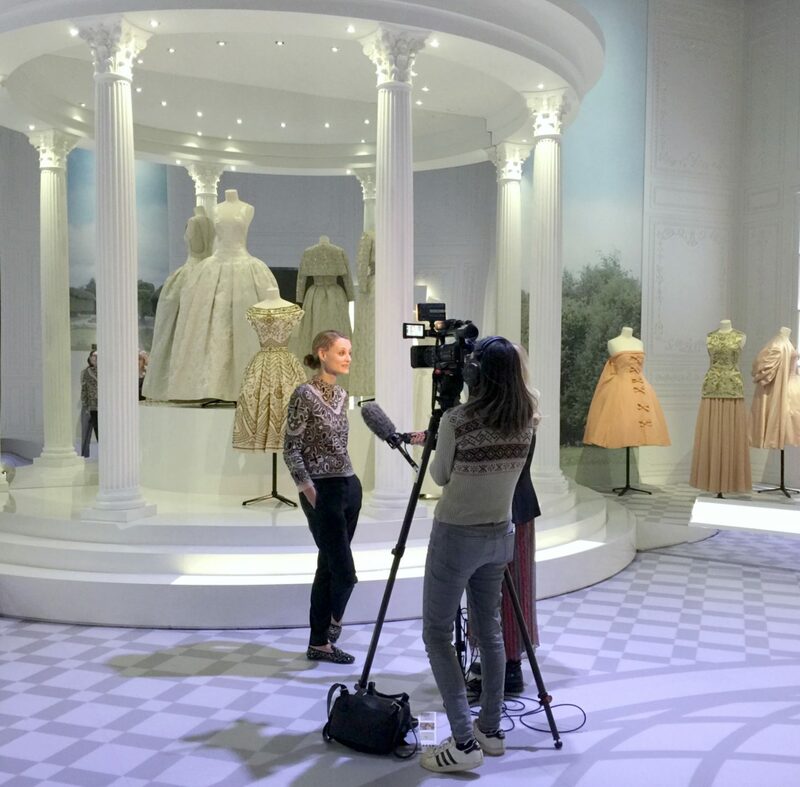 The exhibition runs until the 14th July, tickets are £20-£24.